Band News - Updated July 17! 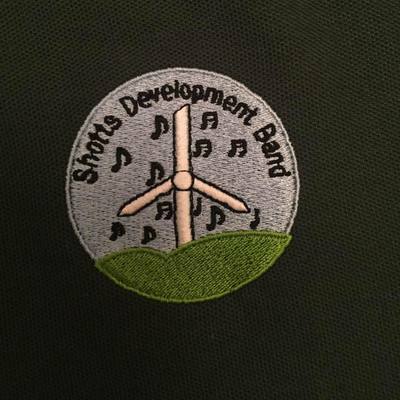 Welcome to the website of the Shotts St Patricks Brass Organisation. Shotts St Patricks Brass Band is one of the oldest brass bands in Lanarkshire. Currently graded in the second section, we rehearse and perform at a range of contests and concerts throughout the year under the baton of Chris Mansfield. 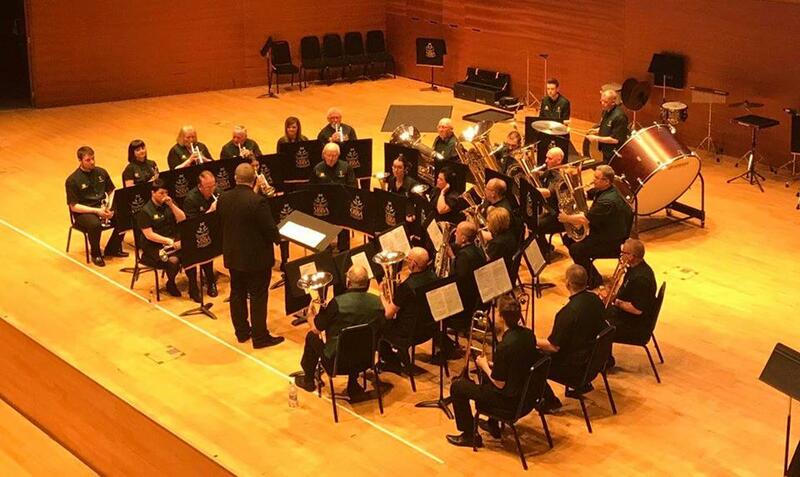 Whilst our senior band enjoy competing at the majority of contests in the Scottish Brass Band calendar, more recent events have taken us to The Houses Of Parliament, Murrayfield Stadium in Edinburgh and Bellahouston Park in Glasgow. The band can also be seen performing regularly in local community events. 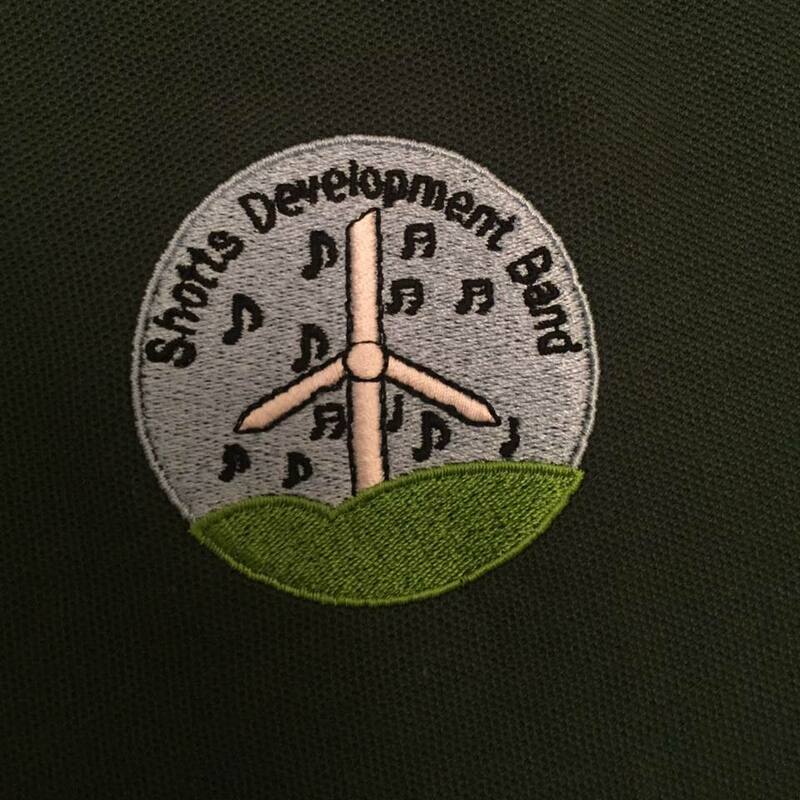 We are delighted to also introduce the newest part of our organisation - Shotts Development Brass Band. SDBB was launched in October 2013 with the purpose of offering learners in our local community (of all ages!) the opportunity to learn to play a brass instrument and learn to read and perform music completely free of charge. We offer qualified tuition as well as the loan of an instrument and learning materials - all at no cost in our attempt to not only give back to our local community but to also strive to keep the brass band tradition live in North Lanarkshire and beyond.